Corian Neutral Concrete is visually subtle and aesthetically strong. Inspired by an urban landscape, it embodies the appeal of modern industrial design. Four new neutral colors reveal a quieter side to balance its straightforward design style. Concrete Corian is bound to be popular with the kitchen designers as an alternative to the polished concrete look often requested. 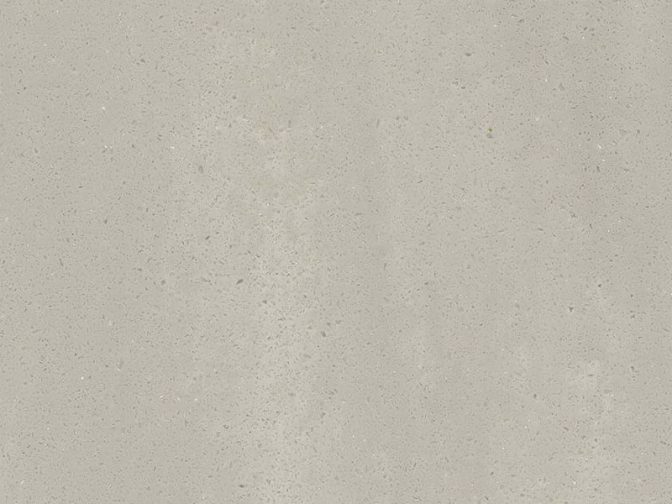 Neutral Concrete : Neutral Concrete is an ideal hue to create a background of quiet strength. The soft ivory color flows within the overall aesthetic, creating an exclusive design statement. DURABLE – Corian® keeps its good looks and survives the impact nicks and cuts that can occur with daily wear and tear. TOUGH – Corian® cannot delaminate, the joints are inconspicuous and fluids cannot penetrate. EASY-TO-CLEAN – Corian® has a non-porous surface that prevents dirt and stains from penetrating the material. Any marks can be easily removed using household cleaners. NONPOROUS – Corian® is nonporous and hygienic. Its smooth surface does not allow liquids to penetrate and that makes it easy to clean. Bacteria and mould have nowhere to take root. 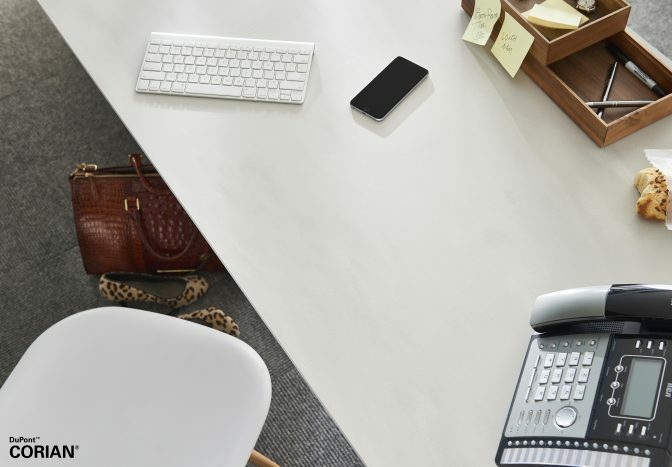 REPAIRABLE – Corian® surfaces are renewable. Chips and scratches can be repaired returning it back to ‘new’. SEAMLESS – Color-coordinated Joint Adhesive bonds Corian® solid surface with inconspicuous seams, meaning there are no crevices to trap dirt and bacteria. Achieved with on-trend, proprietary technologies, the new colors of Corian® for 2017 resonate with a diverse international design audience. Generating outstanding potential for decoration and design, the colors embrace a strong visual texture, create dynamic modernity and conjure up warmth and emotion. 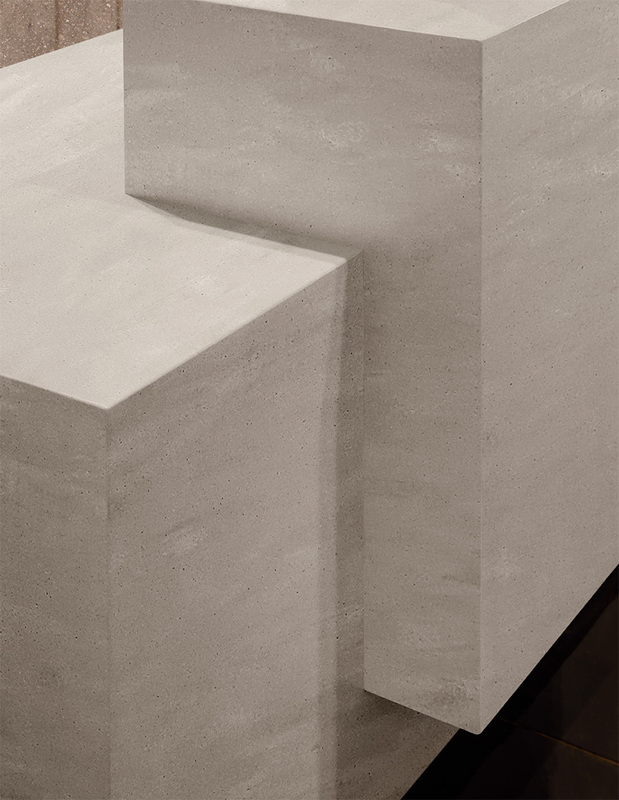 Corian® has created three advanced aesthetics: Concrete, Onyx and Prima. They encompass unparalleled character and personality to satisfy a desire, strike a mood or complete a vision. These three new aesthetics celebrate the direction of decoration and color. They represent the evolution of design. As well as the Concrete, Onyx and Prima range, there are 4 more colours – a dark grey called ‘Greylite’, a blue hue called ‘Mineral’, a subtle green called ‘Willow’ and a new ‘Sparkling White.